Get a Break from Cooking and Trust @freshnlean to Make Organic, Healthy Meals for your Family! 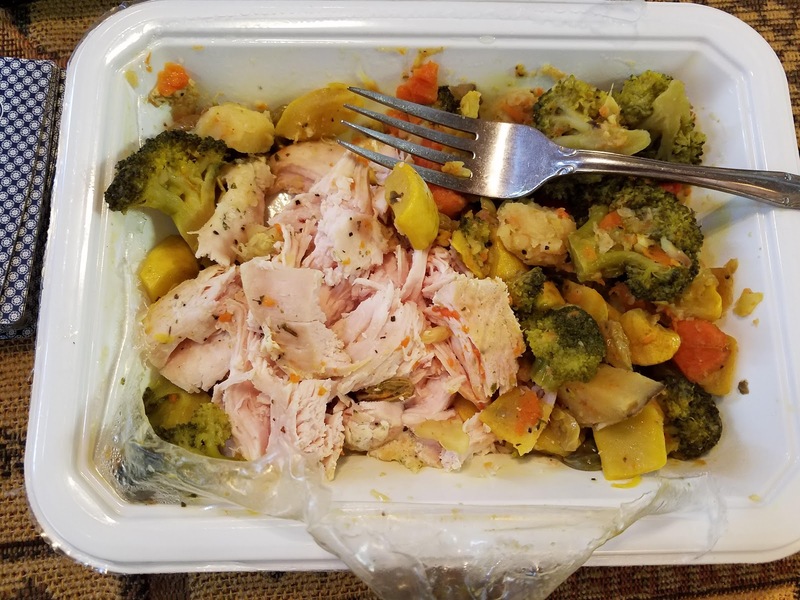 My husband is newly diagnosed with a thyroid condition and has to eat strictly gluten free, dairy free and nut free so we eat mostly Paleo meals. I won't lie...it is tough! 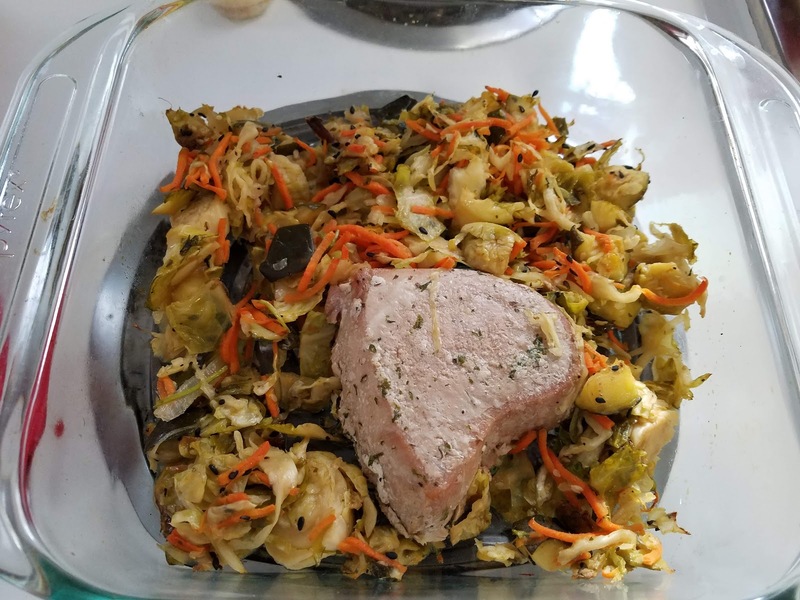 It is tough to make a variety of healthy, tasty meals on a daily basis that my whole family loves. 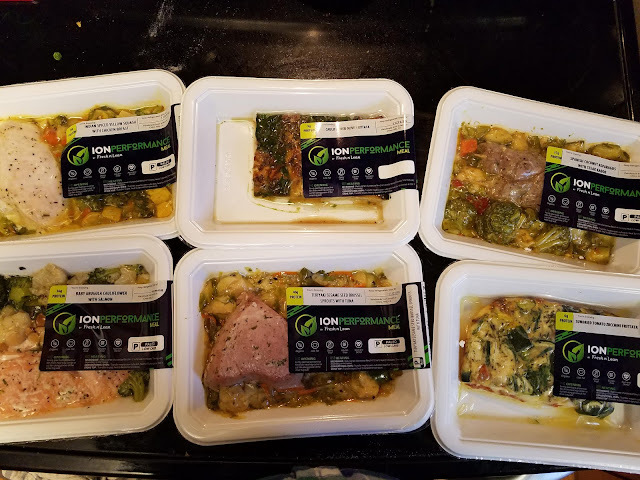 So when Fresh n' Lean offered to give me a little break from cooking but still provide Paleo, organic and fresh meals for my family, especially my husband, it made my day...and WEEK! 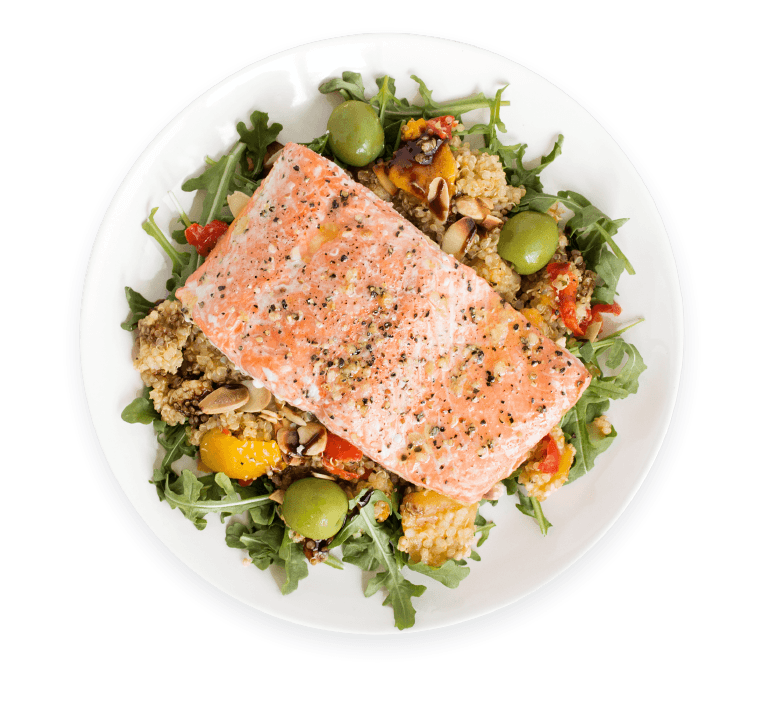 Fresh n’ Lean is an organic, fresh (never frozen), gluten free, low fat, dairy free, and ready-to-eat meal delivery service. They deliver nationwide via FedEx including Hawaii and Alaska. They cater to many different diets, paleo, vegan, low carb, gluten free, low fat, and dairy free. We received 6 different meals ranging from breakfast to dinner. And no lie, EACH one was delicious, easy to re-heat and really filling! And my whole family enjoyed them! I love the variety of proteins and sides they included! You can reheat them in the microwave like my husband did at work or in the oven like I liked to do at home. 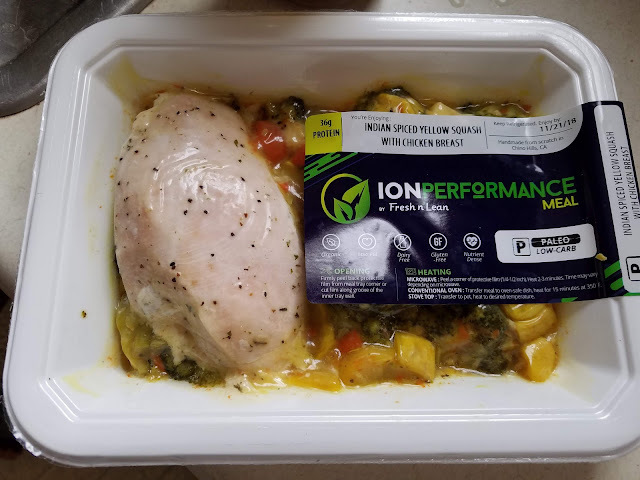 My husband really liked this Indian Speiced Yellow Squash with Chicken Breast! It easily heated in the microwave and was so filling he had to enlist the help of our children! They loved it too! I personally really liked the Teriyaki Sesame Seed Brussel Sprouts with Tuna. 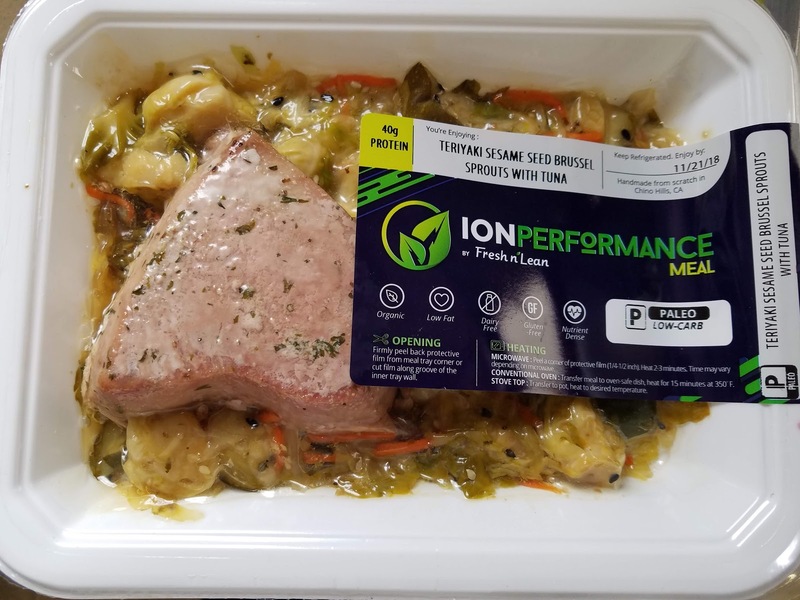 With 40 g of Protein it was so filling and great after a workout! Oh and definitely DELICIOUS! They do a great job of mixing lots of delicious flavors while still being healthy and organic! If I could create a meal prep delivery in my dreams, this would be it! A company that values healthy, organic and delicious foods for the whole family....and delivers it to my door! Seriously a dream come true! THANK YOU Fresh n' Lean for giving me a break from cooking duty AND doing an excellent job! 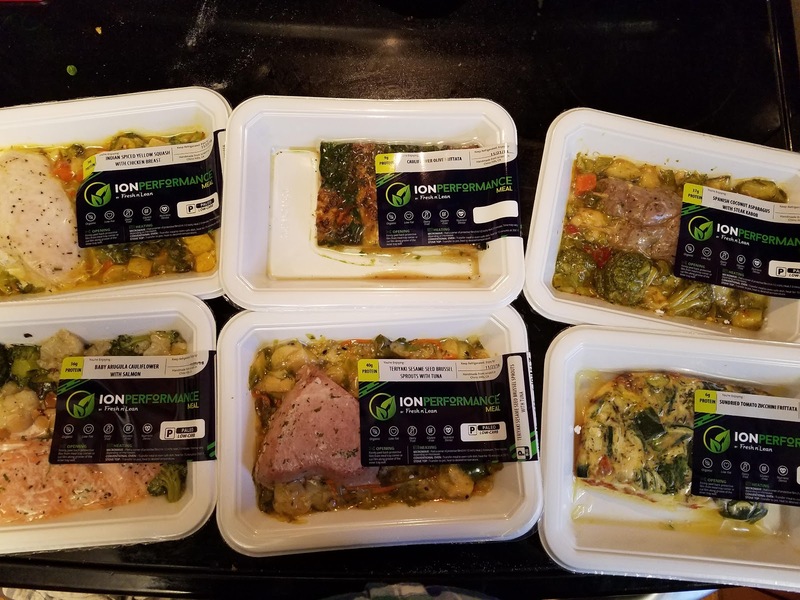 You can check out all their meal plans here - https://orders.freshnlean.com/fnl. Be careful - you might fall in love too! You can purchase Fresh n' Lean meals from their website. Disclosure: A product was given for review for my honest opinion. No other compensation was given.